Mark Bliss has been a tax professional for over 10 years. He is getting ready for his 11th tax season. Mark specializes in small business and has helped entrepreneur's start or streamline their business for over a decade. 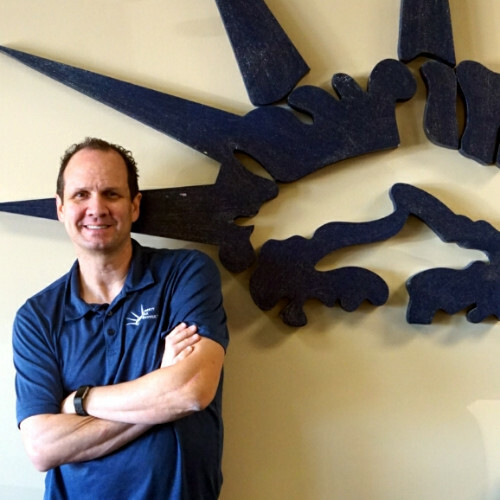 Client relationships are the number one priority for Mark, who is the Business Services Director for Financial Liberty Network. Mark is a native New Yorker who has lived in the Denver Metro area since 1998. About Us: By building the financial literacy of theirr clients, Financial Liberty Network is able to support and partner with them to strengthen their current financial condition as well as build to long term financial health and independence. Their network of specialists enable our clients to have a dedicated team of experts ensure that their financial goals are met. Through financial service integration they provide a unique opportunity for their clients to manage their finances with a dedicated team while receiving specialized and expert service delivery in taxes, financial planning, real estate, and insurance.